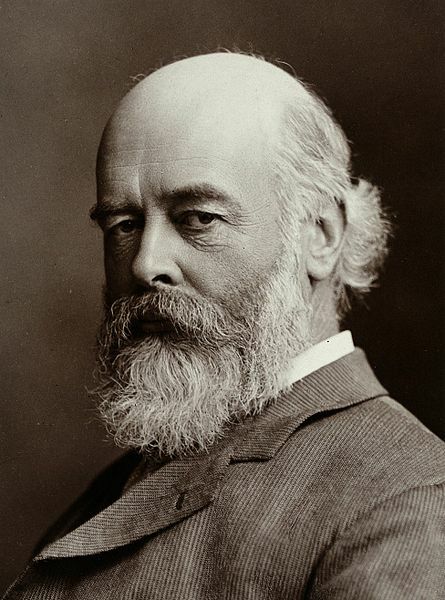 The first loudspeaker to be driven by a moving coil – known today as dynamic loudspeakers – was invented by a British physicist Oliver Lodge in 1898. 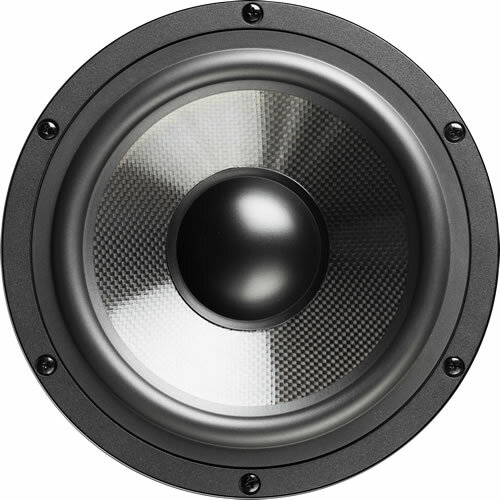 His patent 9712 on Apr 27, 1898 described an improved loudspeaker using a coil connected to a diaphragm, suspended in a strong magnetic field with nonmagnetic spacers to keep the air gap between the inner and outer poles of a moving coil transducer. At this time there was little need to amplify recorded music, that was still in its infancy, but telephone communication was pushing the need for better audio reproduction. 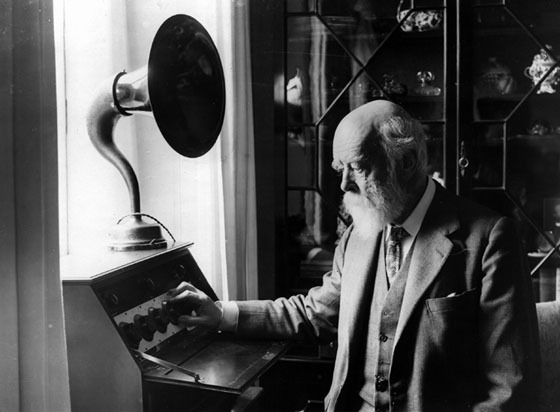 Lodge's cone loudspeaker, which he referred to as a "bellowing telephone", used the basic principle of the conventional cone loudspeaker drivers that we know today. What this invention needed was amplification and that came along with the valve. With more power bigger magnets and cones could now be used. A model of his loudspeaker is in the British Science Museum. Alexander Graham Bell created the first practical 'transmitter' for his telephone in 1877 that was improved by Siemens. It used a permanent bar magnet with a coil of wire wrapped around it, and an iron diaphragm using harmonic vibrations.